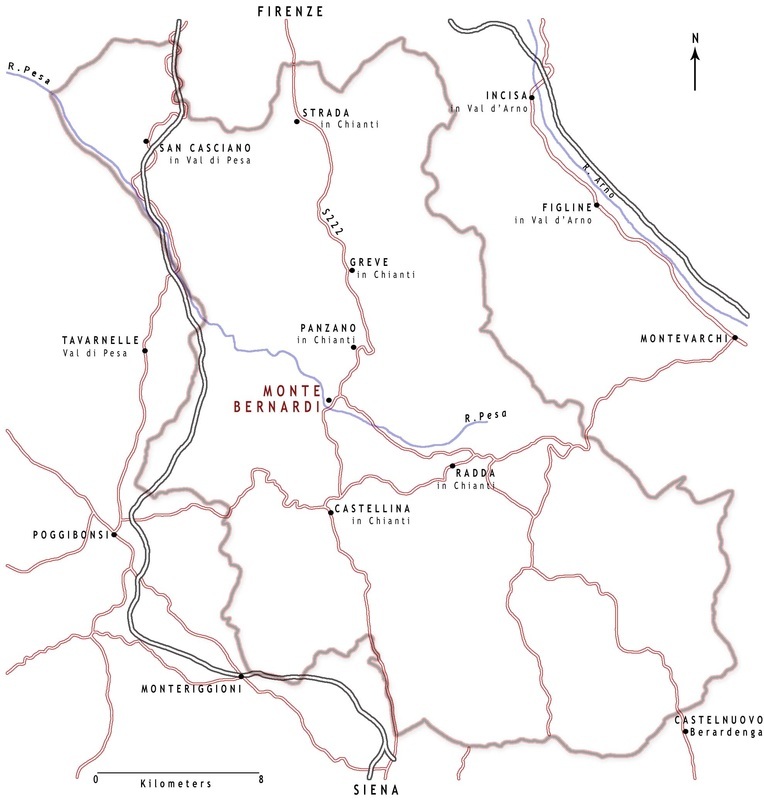 The estate name, Monte Bernardi, dates back to 1085. The vineyards are comprised of a third of which is over 40 years old, a third over 13 years and a third under 10 years, with the first wine produced in 1992. 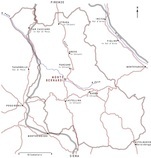 Previously the grapes were sold to neighboring farms. The Schmelzer family purchased Monte Bernardi in 2003 and has since invested great amounts of time, love and money in the vineyards, the winery and villa. 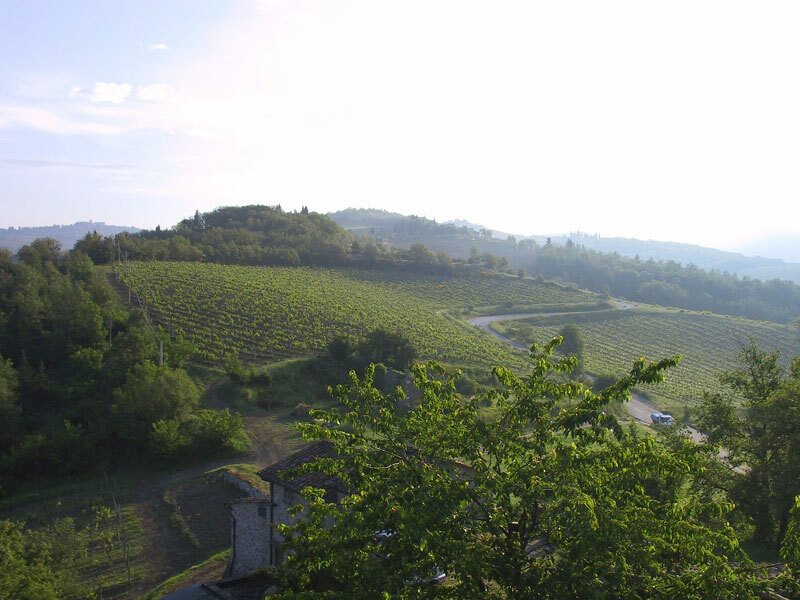 The Monte Bernardi estate extends over 53 hectares (130 acres), of which 9.5 hectares (23.5 acres) are vineyards of an average age of over 40 years. 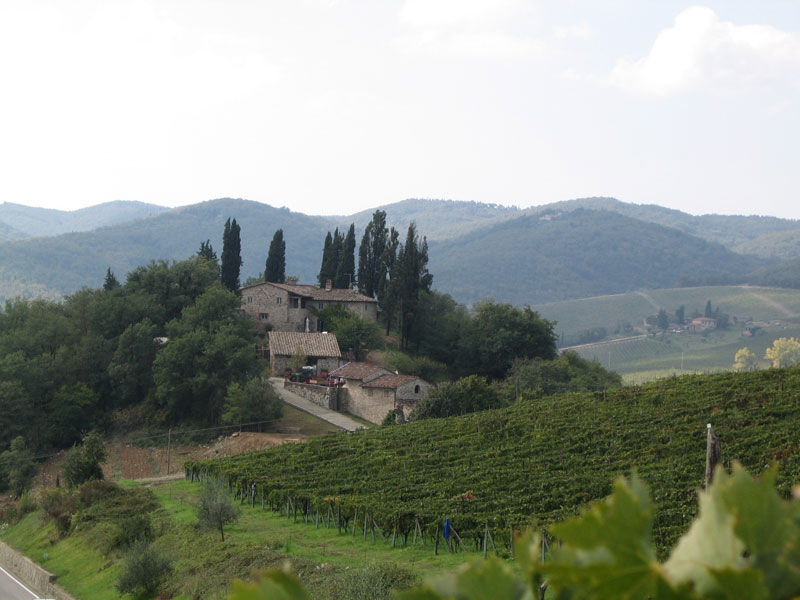 The vineyards are situated in the hilly, southern-most region of Panzano, an area that has been acknowledged as one of the Grand Cru of Chianti Classico. The vines are planted on a soil of a high rock content mixture, which depending on the vineyard, consists of shale (Galestro), sandstone (Arenaria) and limestone (Alberese). 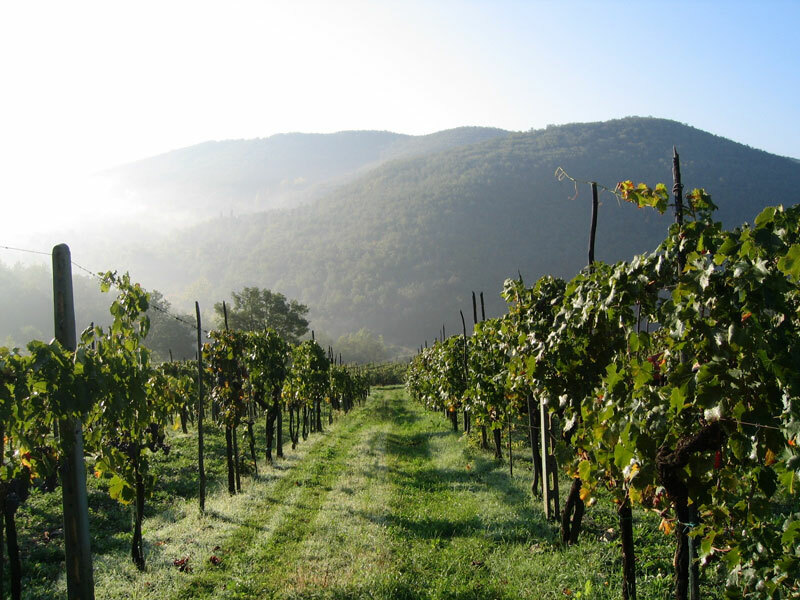 The vineyards are perfectly situated - standing at an altitude of 350 meters above sea level, surrounded by forests and enjoying a southern exposure, with the river Pesa flowing just a few hundred meters to the south. 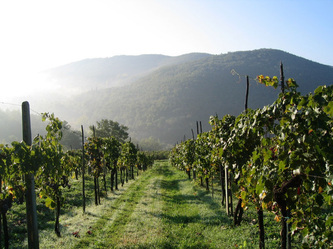 These factors contribute to the unique micro-climate of Monte Bernardi.